Many today are believing they're saved. 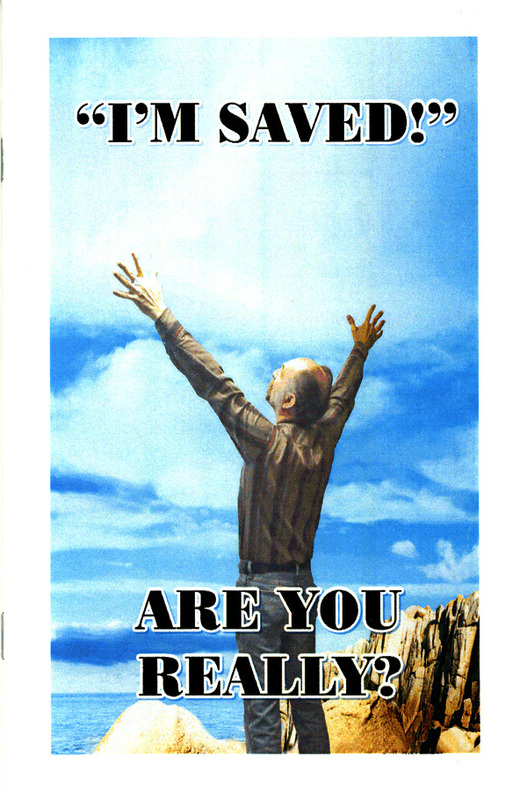 "I'm saved! I've accepted what Christ has done for me on the cross, and now I'm saved." Are you? Accepting the sacrifice and atonement of Jesus Christ is not a mere skillful way to have our sins pardoned; it is a divine remedy for the disease of transgression and the restoration of spiritual health. It is the heaven-ordained means by which the righteousness of Christ may be not only upon us, but in our hearts and character.